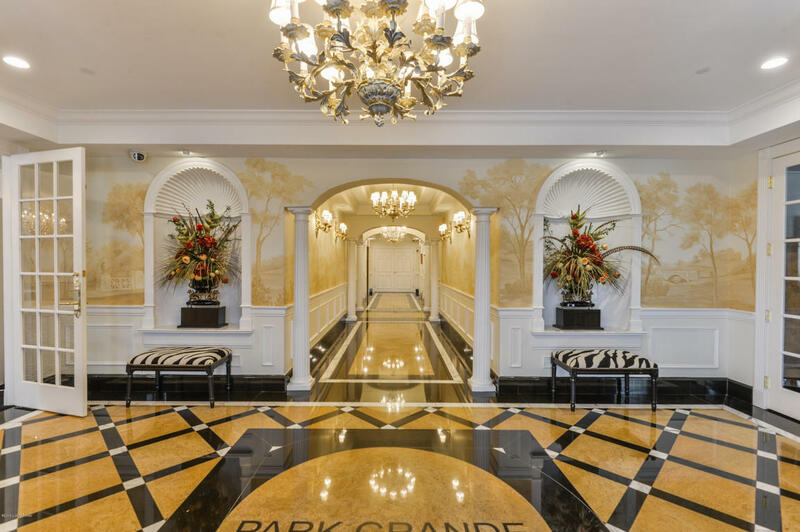 At The Park Grande you have the best of both worlds - historic living in a contemporary setting. 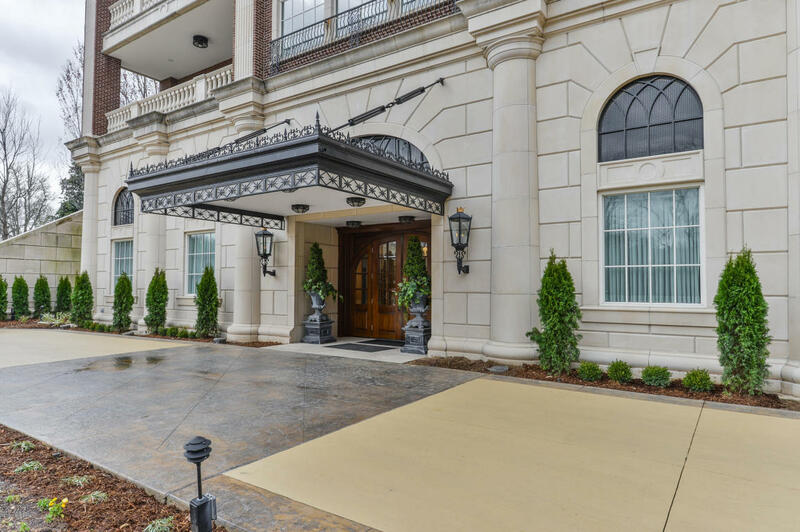 With only one condominium per floor, the nearly 4000 square feet provide owners with privacy and abundant living. 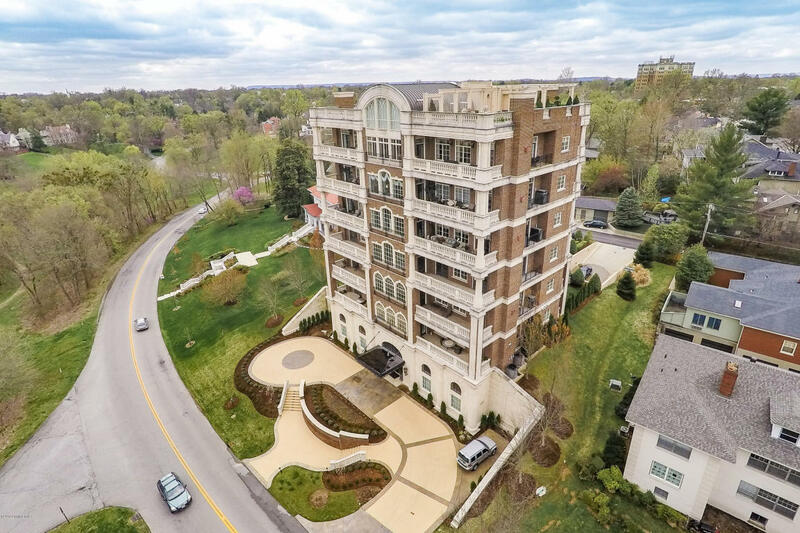 Each of the six units has four spacious, exterior balconies with two overlooking Cherokee Park, the crown jewel of Louisville?s Park Systems. 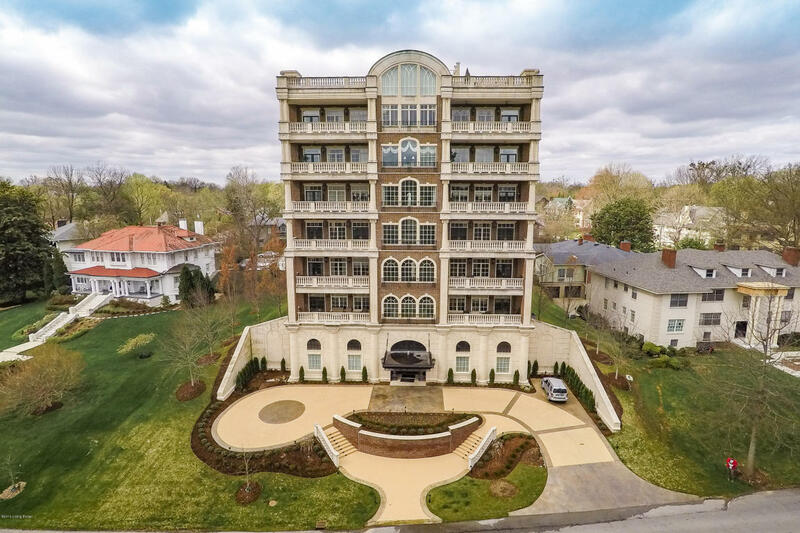 Built in the grand architectural style of the early 20th century, it offers 21st century amenities and conveniences, state-of-the-art kitchens, luxury bathrooms and wireless security systems. The ground floor lobby level includes fitness, social & theater rooms and a guest suite. This Is Living At Its Finest. Elegant. Spacious. Impeccable. 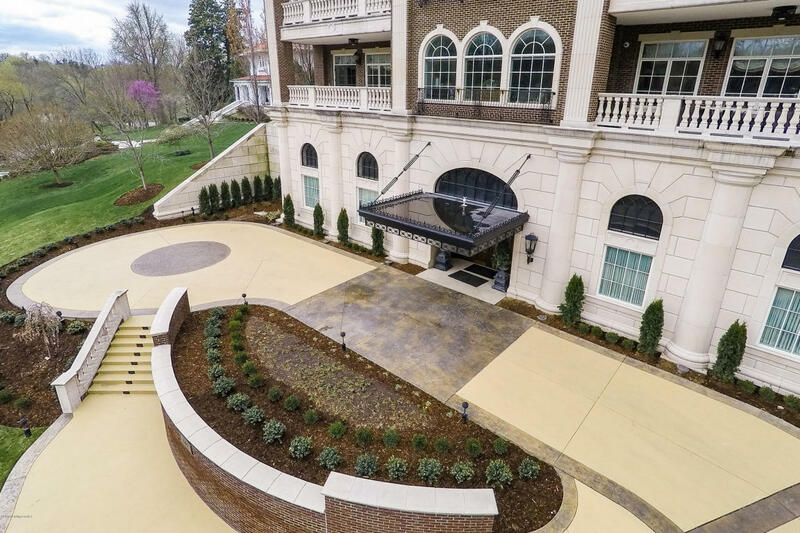 Jefferson Development Group is a Louisville, Kentucky based real estate development company specializing in the management and construction of luxury, urban properties. © Copyright Jefferson Development Group. All Rights Reserved.